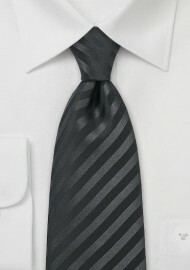 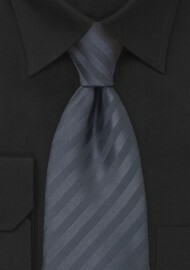 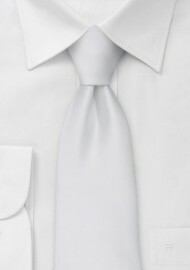 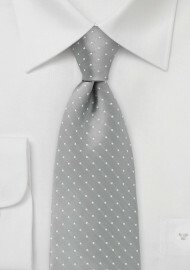 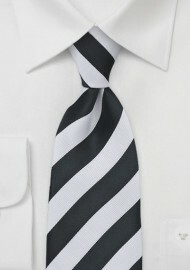 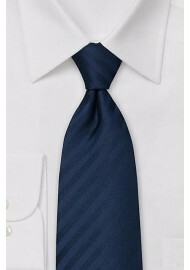 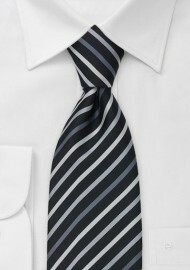 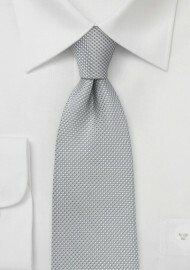 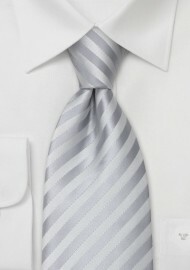 Silk ties in black white and silver make a classic formal tie, perfect for black tie events. 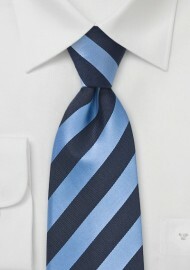 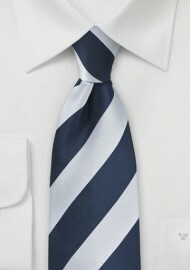 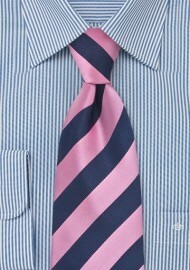 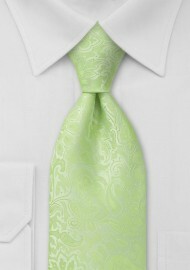 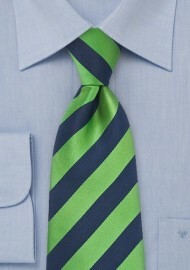 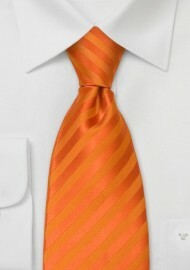 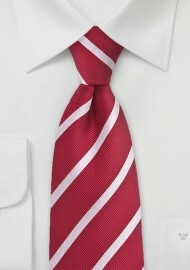 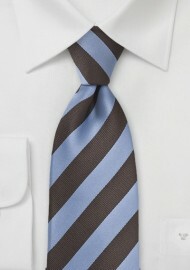 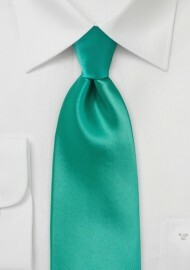 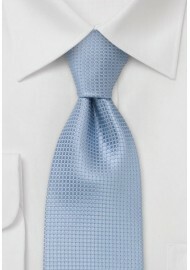 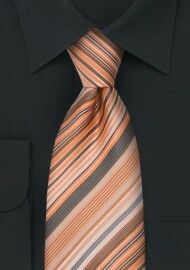 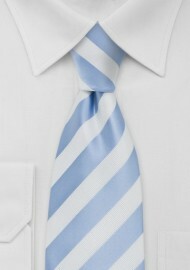 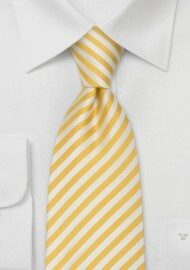 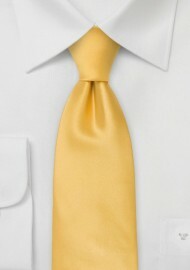 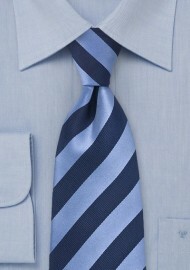 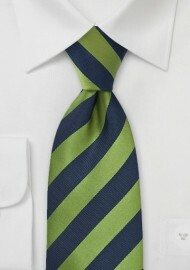 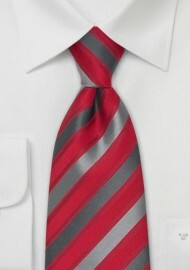 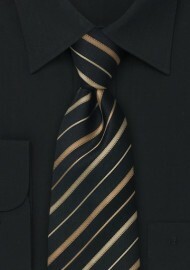 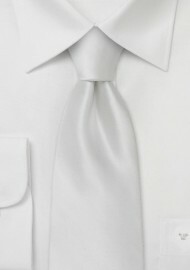 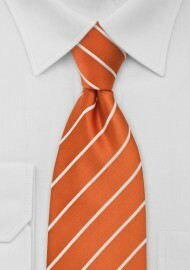 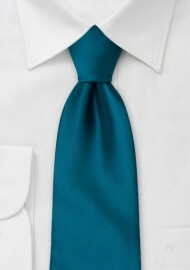 The smoother and more shiny the silk on the festive necktie the more formal it appears. 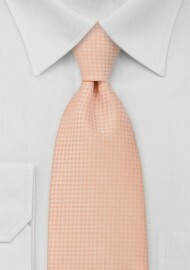 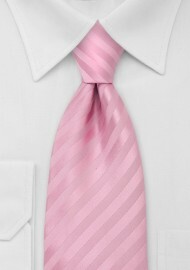 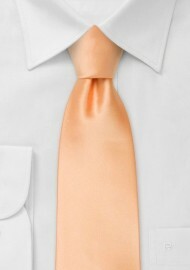 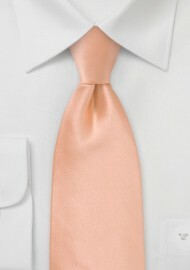 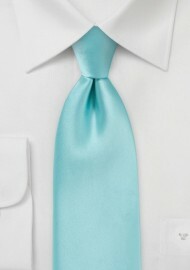 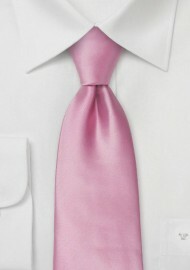 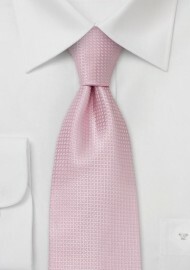 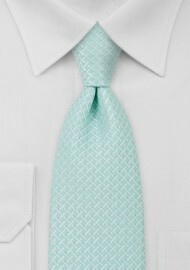 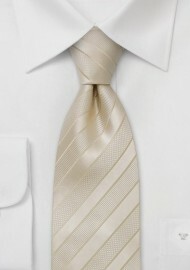 The lighter shades such as silver, white and light pink make a perfect wedding tie.